It’s become a given that ride services like Uber et al are disrupting city mobility, but for all the digital ink spilled over that trend, we don’t have much data on what exactly the disruption looks like. (That is, other than the occasionallyquestionable data the services supply themselves.) 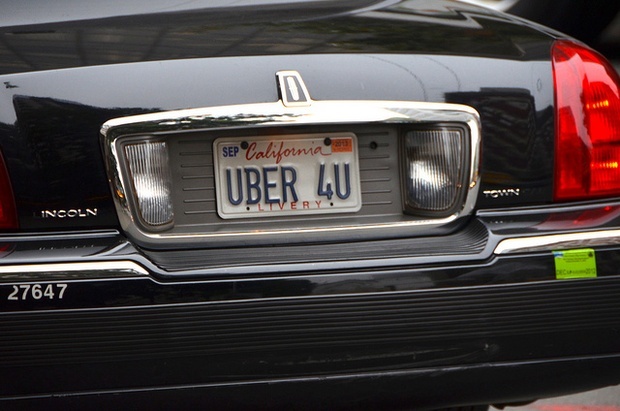 So it’s important for outside observers to pull the veil back a bit, and a research team at UC-Berkeley led by Lisa Rayle has done just that with a new working paper on “ridesourcing” services, as they’re calling Uber, Lyft, Sidecar, and friends. The study focused on ride-service users in San Francisco. Some were intercepted immediately after a ride, some discussed a ride they’d taken in the past couple weeks. The researchers compared their findings with two 2013 data sets on taxi ridership—one a survey conducted by the San Francisco Municipal Transportation Agency, and the other a trip log from a local taxi company. The report is wide-ranging and worth a full read, but here are some of the highlights. Ridesource users tended to be 25 to 34 years old (with very few over 45) and a bit wealthier than the general population. The services replaced transit trips at times (24 percent of users said their alternative would have been to take the bus) and added traffic to the network (8 percent said they wouldn’t have made the trip at all). At the same time, 40 percent of users said they drove less than before, and many trips began near a rail (28 percent) or bus (85 percent) stop, suggesting a possible transit complement.